Dumpster rental bins to organize your business waste. The City of North Vancouver has many older homes that are ideal for home renovations. A home renovation can improve the value of your home if are considering selling it in the near future or it can update an old and tired design style into something more modern, giving your many more years to enjoy your home. Landscapers find that the use of a dumpster rental bins is useful when hauling in or out soil, sod, or replacing the lawn due to the chafer beetle infestation in the lower mainland. 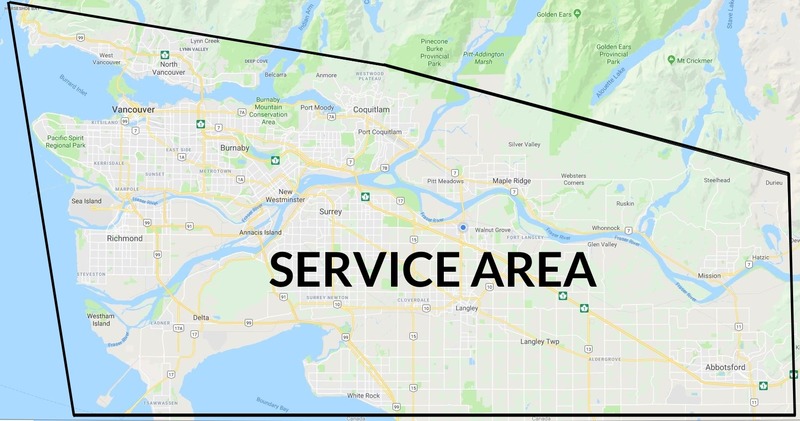 Delivery & Pickup: You can arrange to have your dumpster rental picked up or dropped off directly to your location in the City of North Vancouver at any time of the day.